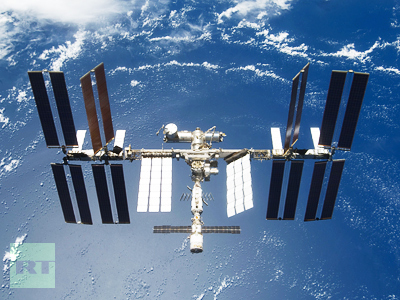 The latest crew to return to Earth from the International Space Station has landed safe and sound. The Soyuz capsule delivered the Russian cosmonaut and two American astronauts to Kazakhstan. The undocking took place as scheduled and the journey back to Earth lasted about three hours. 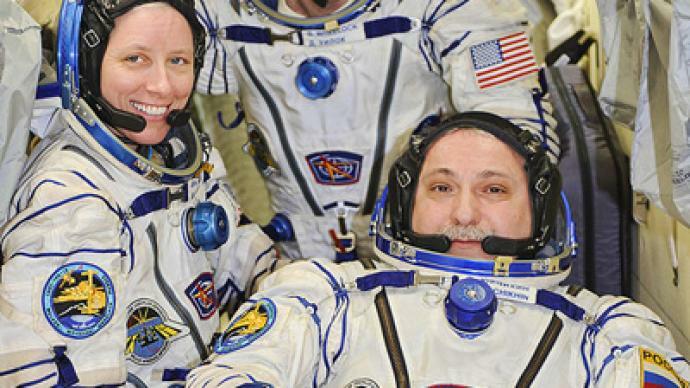 Russian veteran cosmonaut Fyodor Yurchikhin has spent a year in space and his colleagues from NASA, Shannon Walker and Douglas H. Wheelock – about six months each. Their mission included a number of space walks and 120 scientific experiments, including biotechnology, physics and chemistry tests. On Thursday evening, the crew had a Thanksgiving farewell meal with their colleagues staying at the ISS. 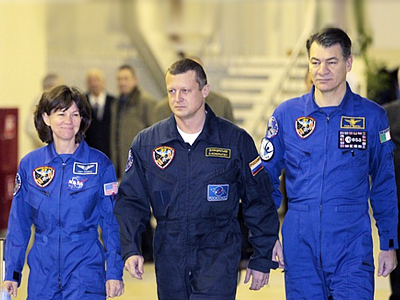 Three more cosmonauts remain there and they are waiting to welcome three others in the mid-December.